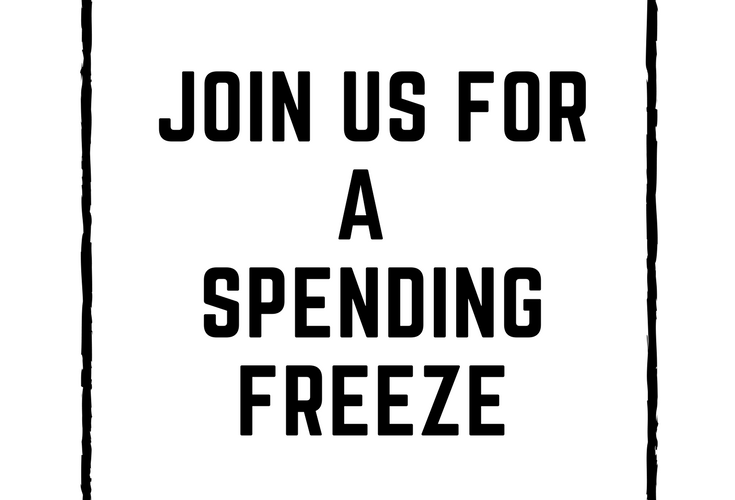 My first spending freeze is about to happen, you guys and I have to say…I am NERVOUS! This all started when I was sharing with my friend Diana about my spending cleanse I did in January. I took the whole month and didn’t buy a single piece of clothing, makeup, chapstick or anything else that was not a necessity for myself or my kids. I am talking about the extra things…even with food…like do I really need kombucha today or can you just drink some water? I didn’t go to Starbucks, I made my own coffee! I had to REALLY ask myself, IS THIS A NECESSITY? DO I HAVE SOMETHING LIKE THIS AT HOME ALREADY? CAN I GET BY WITHOUT IT? For a specific amount of time, you spend NO (ZERO) money. I am going to do it for 1 week, 7 days to be exact! 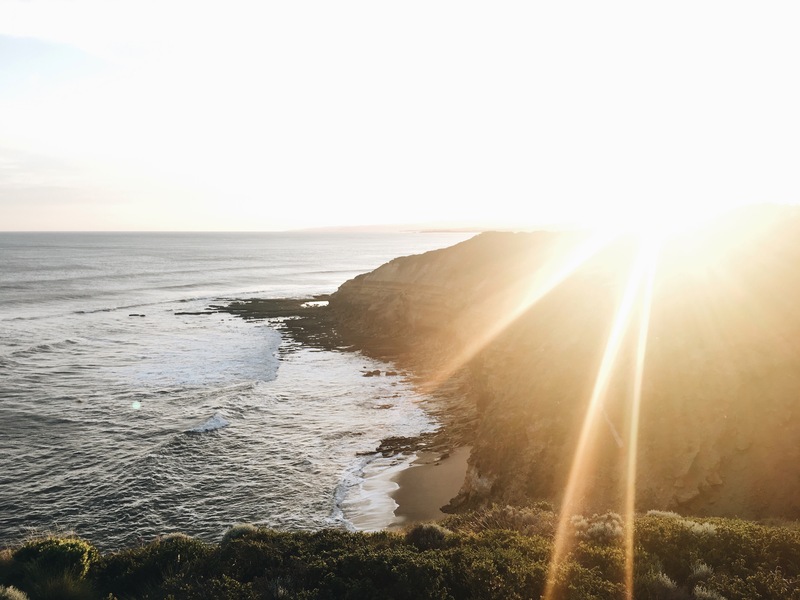 The purpose is to retrain your brain to say no or to tell yourself, “It can wait.” We all like buying things and we need to in order to survive, but how many of our decisions are impulse and little $1, $5 or $10 purchases that we don’t need? I’m pretty sure I have quite a few of those (um, hello Target Dollar Bins, which are NOT always $1 – so deceiving!). In addition to retraining yourself, another purpose is to SAVE MONEY, duh! Who doesn’t wish they had more money saved?! Do you know how much money you spend on a weekly average? Well, I don’t but I am about to find out! Put the money towards any debt (no fun but a good decision) you have. Put the money in savings and leave it there for emergencies that may come up or that vacation to Europe you’ve always wanted to take! Jordan actually tells you to do nothing, but if I am being honest, that gives me a little anxiety like, “Will I make it through the, week? Will I eat? Will Cruz have pull-ups to wear or will I be forced to potty train him right here, right now?! Lord help me! She says, don’t stock up beforehand or spend extra after to buy all the things you wanted. That defeats the purpose of retraining your brain! Get creative! Dig through what you have in your pantry or freezer and use it! Is it hard? Uh, yeah! It’s a challenge. That’s the purpose…. Pick up where you left off afterwards as if it is a normal day. The Dates: March 12th (Monday) – March 18th (Sunday) 2018. I will be documenting my week and everything I am doing over on Instagram Stories, so join me there! 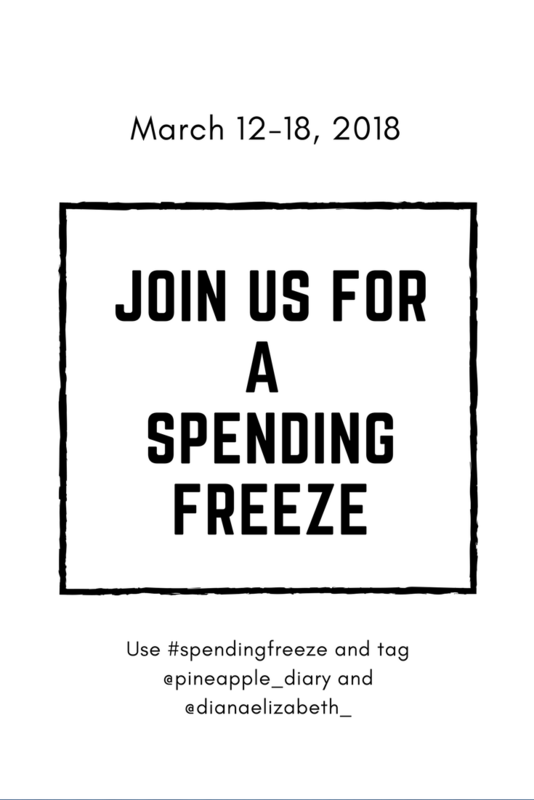 And be sure to tag me and use #spendingfreeze if you are joining in on the CHALLENGE and FUN! Follow along with Diana too! Here’s her blog post about her spending freeze week. I’m a wife, mom of two, coffee and wine lover, Believer, and seeker of kindness and grace. 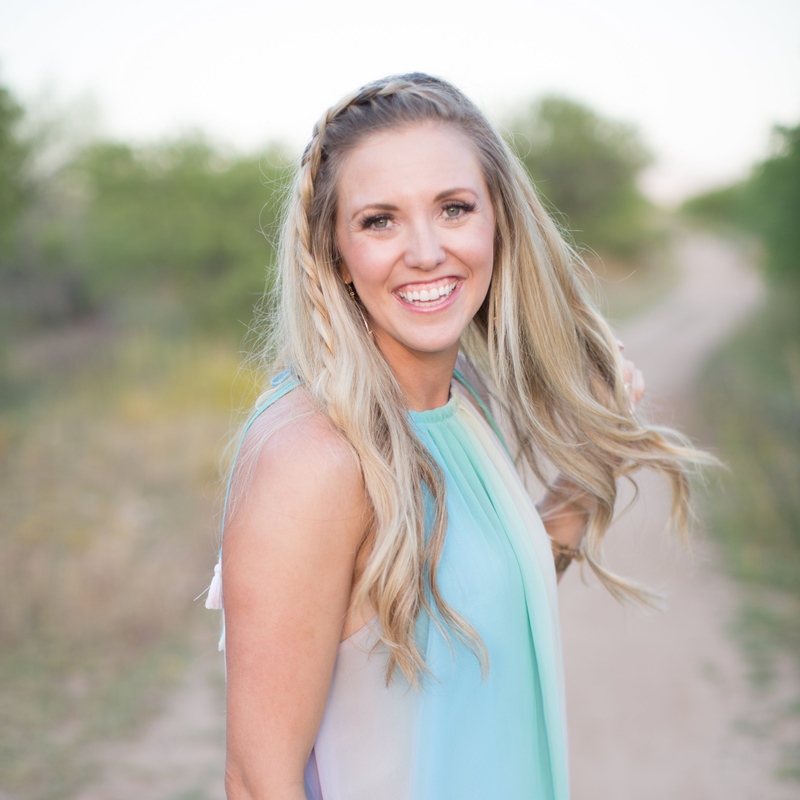 I’m an entrepreneur at heart, I believe family is EVERYTHING, and I love to travel, cook, and go on date nights with my hubby. I was born in Colorado, lived in Minnesota for 3 years, but now Arizona is my home.